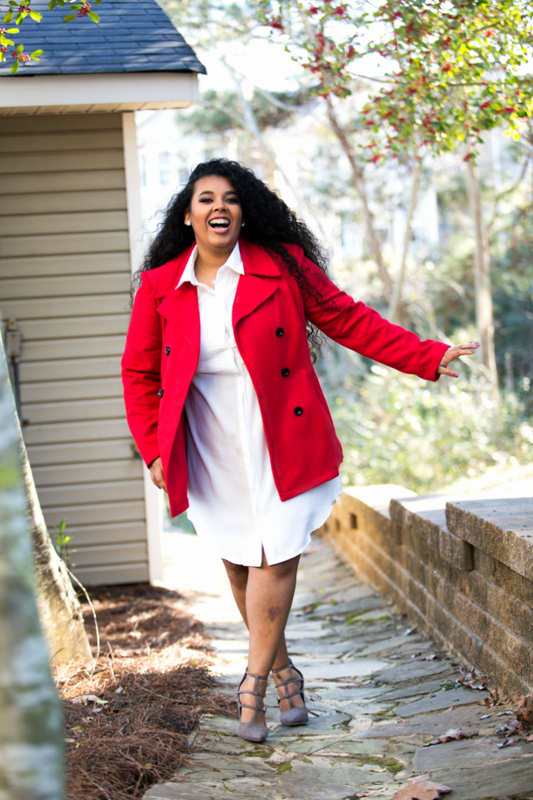 Reds are not just for the Spring. They also give the perfect elegance and Lux look for Fall. 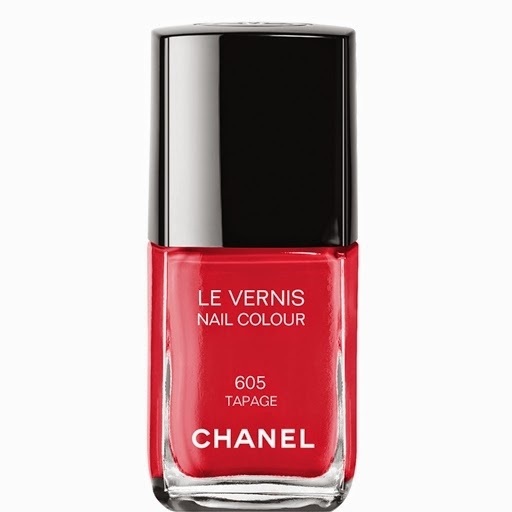 Chanel 605 Tapage can cost you $27 but for a very similar look you can purchase OPI Cajun Shrimp or Red Lights Ahead....Where for $8.00 each (this price sounds MUCH better). 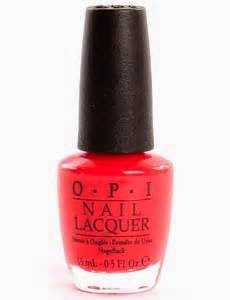 They are the perfect pinkish red tones to gradually start your Fall season! Lets not forget the beautiful berry colors that SCREAM its Fall and ohhh look at my nails!! 2014 Fall Nars collection created Chinatown which is a dark blood berry color it can cost you $20. Wild and Crazy Cosmetics created Costa Rica (W116) a dupe which will cost you less than $2.00 bucks! You will be able to purchase all colors listed above by clicking the word(s) highlighted. This will take you to another webpage. What colors would you like to see next? Please comment below.